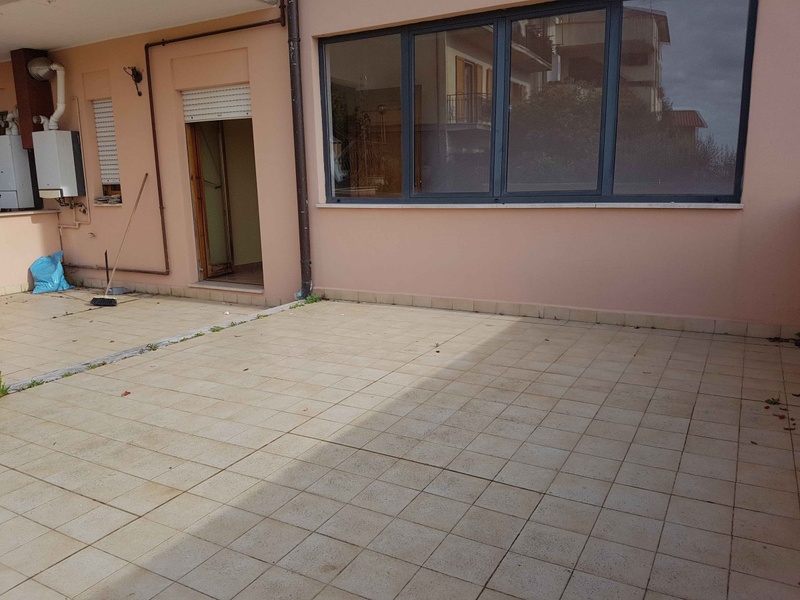 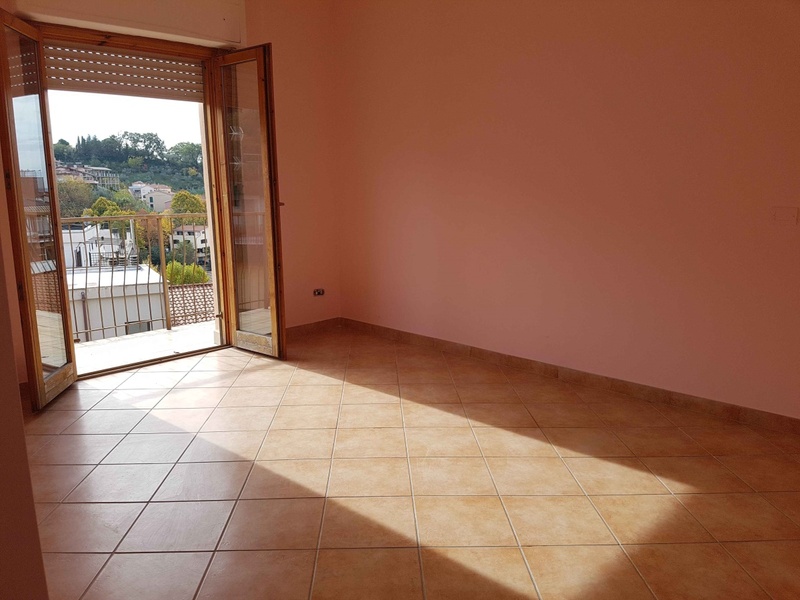 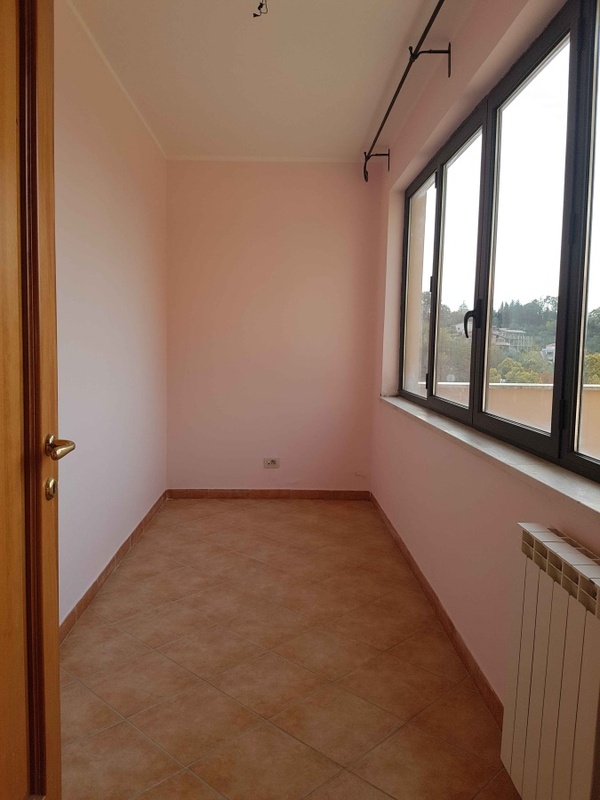 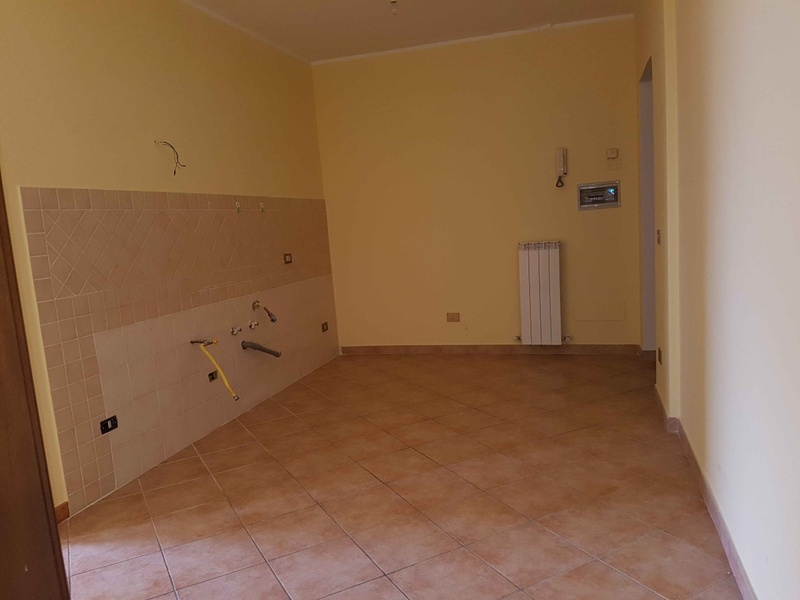 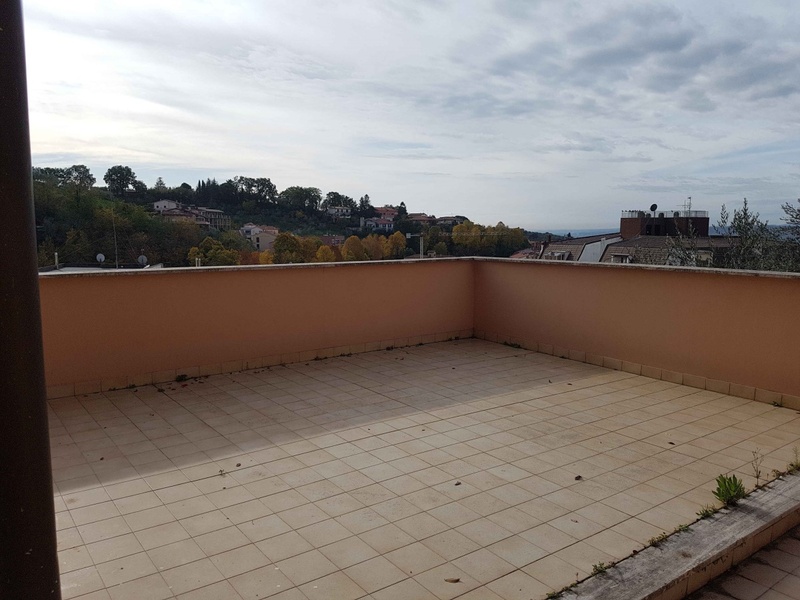 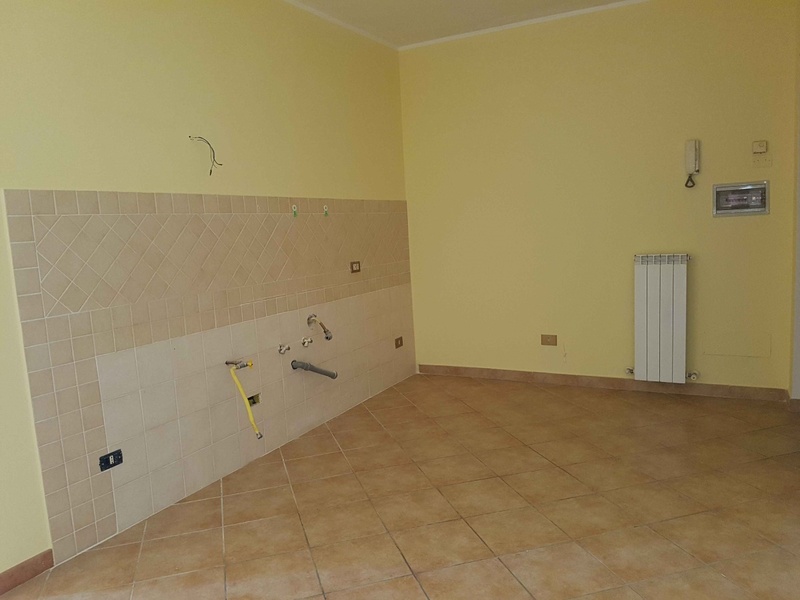 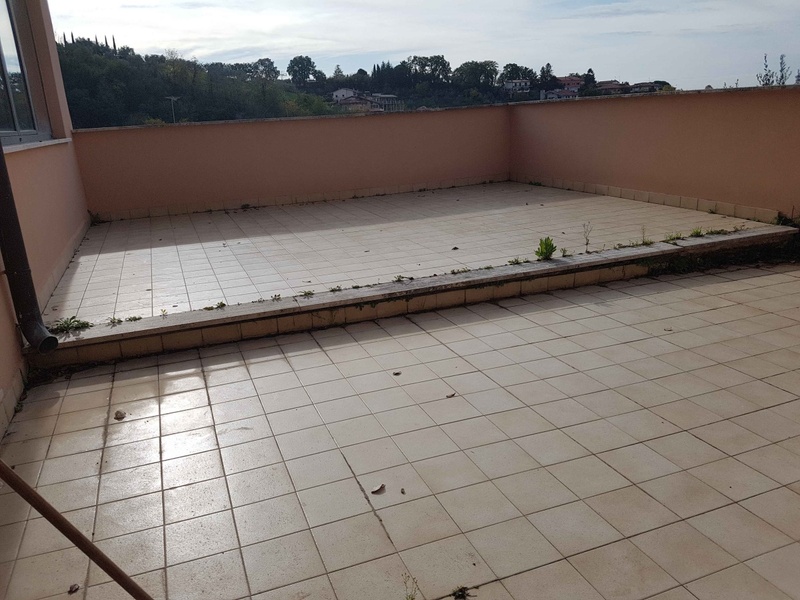 A short walk from the main square of Poggio Mirteto, we offer for sale newly built apartment on the ground floor so composed: lounge, kitchen, double bedroom, large bathroom, study and large terrace. 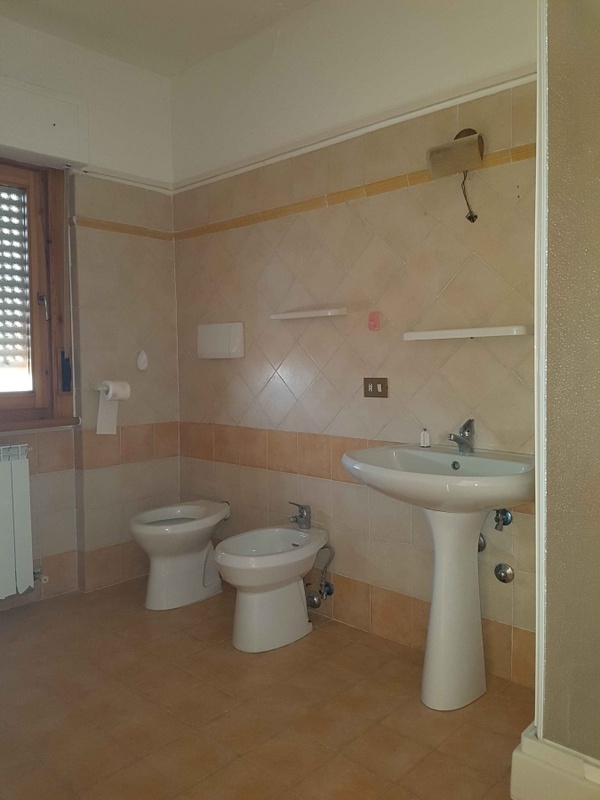 The House immediately habitable and it also assesses the formula rent with ransom. 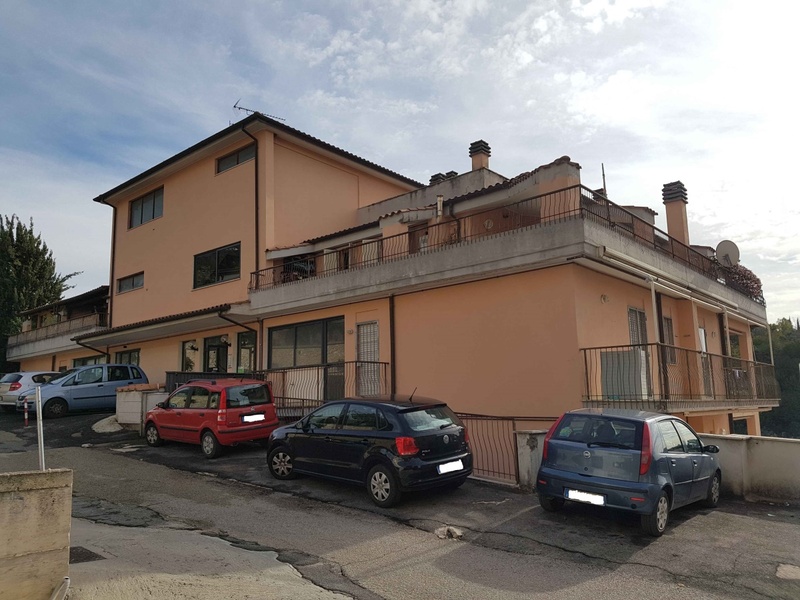 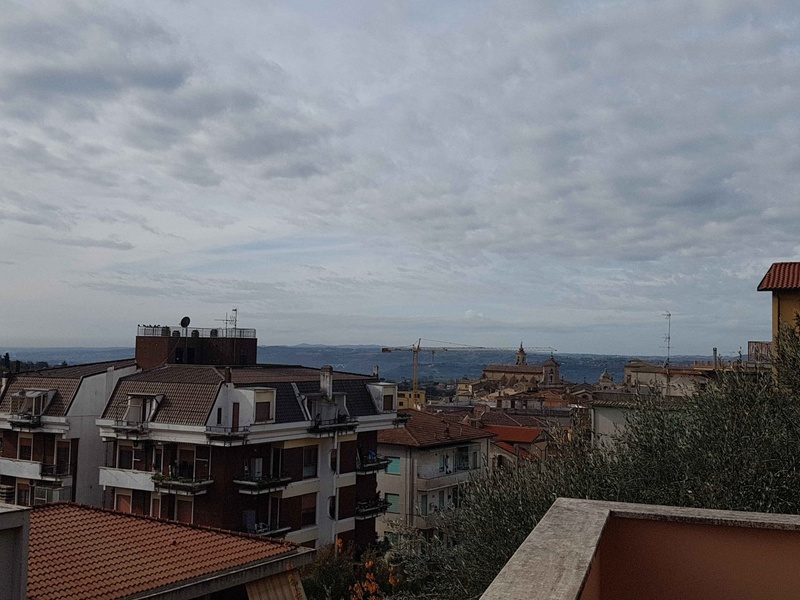 From the House you can reach on foot the many services offered by the village of Poggio Mirteto and only 5 km we find the train line Fiumicino Aeroporto/Orte.